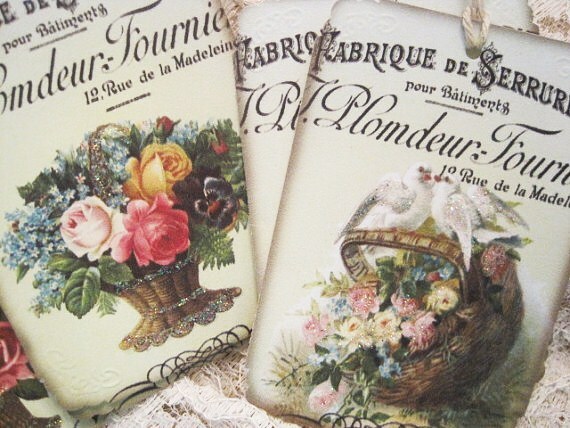 Have you recovered from Easter Dinner and all the many chocolate Easter Eggs that had your name written on them? Hard not to indulge! We met our St. Louis kids half way in Rolla, Missouri for a late lunch. We only get to visit for a few hours, but since we haven't seen them since Christmas we're really glad for just an afternoon together. Last week had tons of great items linked up. I hope you'll take the time to browse thru the links this week, there are some beautiful things being listed. Here are just a few, wish I could feature each of you, but I'm trying to showcase new sellers each week, so I promise I'll get to more of you, soon. Karen has several shops on Etsy, and a wonderful blog, Brayton Homestead. She's one of the sweetest people, and I've known her since I started blogging. 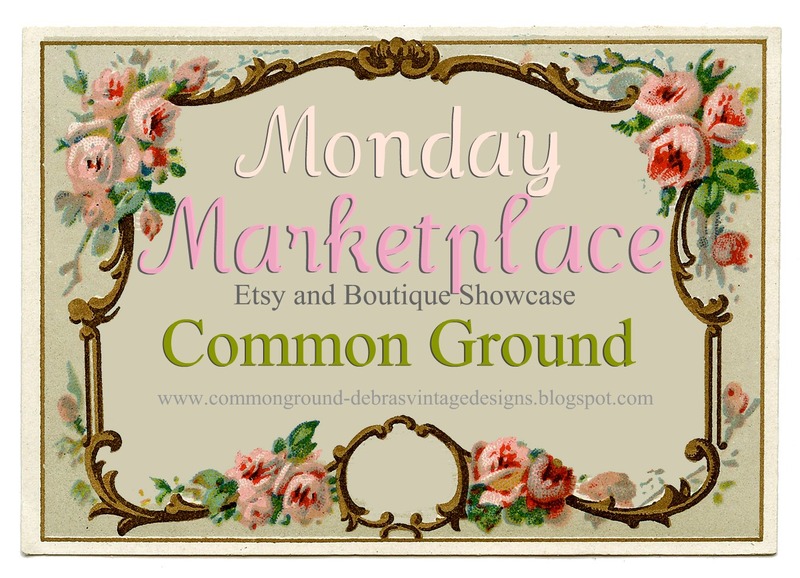 Hope you'll join in for Monday Marketplace. link up to three of your Etsy or Online Boutique items. it somewhere on your blog. This is a great way to let people know where to come to shop! It's Kathy from Creative Home Expressions! Thank you for hosting, Debra. Beautiful features, Debra. Congrats to Kathy. Thanks for hosting. Yes, Yay, me! : ) Thank you, Debra! Such great news on a Monday morning. Thanks so much for hosting the marketplace. Looks like lots of fun shopping! Thanks so much for the feature and hosting the party, Debra! So much frun to be at your party Debrah...thank you! Lovely features too. Have a blessed week. This is such a wonderful idea Debra! Thanks for hostessing it and giving us a chance to toot our own horns! LOL! 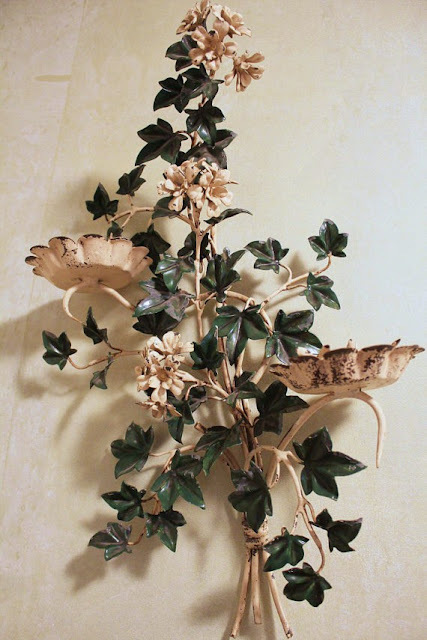 Hi Debra-Hope you had a nice Easter and thanks for hosting this great link party each week. I really think it is a great opportunity for online businesses and featured your link party in a blog post. What an awesome party and great features. I already checked out one and now I am off to visit others! Thanks for the inspiration. Hope your Easter was wonderful! 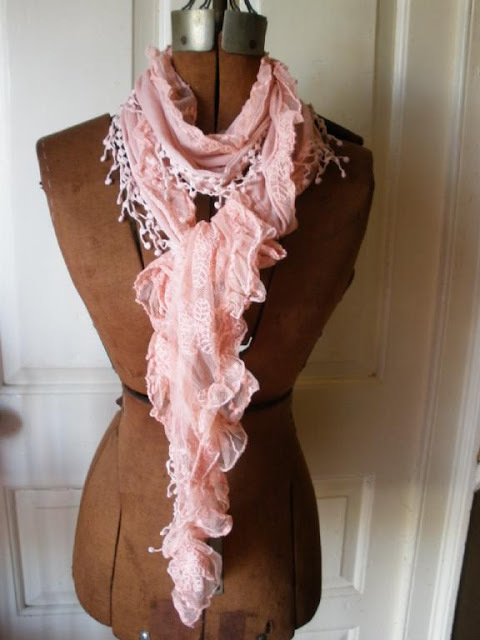 I love this rosey scarf! How pretty! I have been on a scarf kick lately! 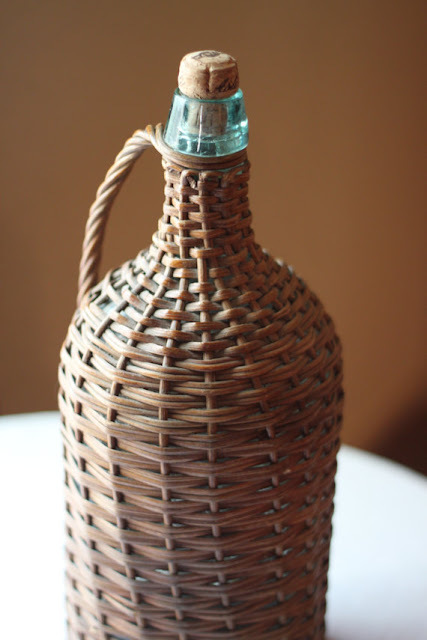 Thank you for featuring the demijohn. So happy to join your party. Thank you for hosting! Thank you Debra for hosting. Thank you So Much Debra! Hope You had a Wonderful Easter with Family and Friends and all you Hold Dear! Debra, these are such lovely features. Thanks so much for hosting this wonderful party!